Updated Wednesday January 24, 2018 by Jason Hanson. 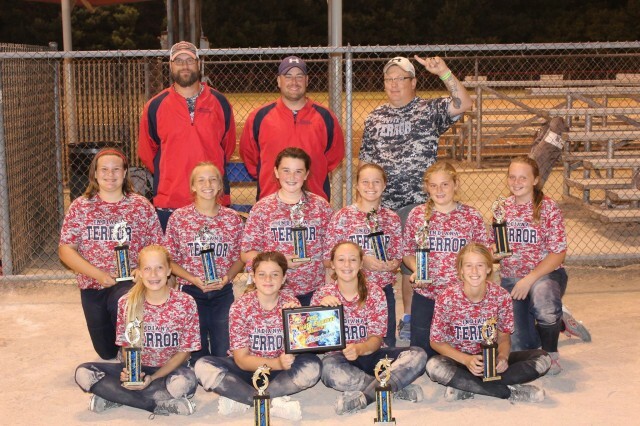 The Indiana Terror-Hanson family is a first year 14u team. Our coaching staff believes that softball is a game and while we strive to make it fun in all aspects we also expect to be extremely competitive every time we take the field. We set goals and expectations to help guide and prepare our girls for life on and off the field. In our family we believe every person is valuable and we have some of the best parents, athletes and coaches in the area. If you have any interest in being a part of our family please feel free to message one of our coaches.